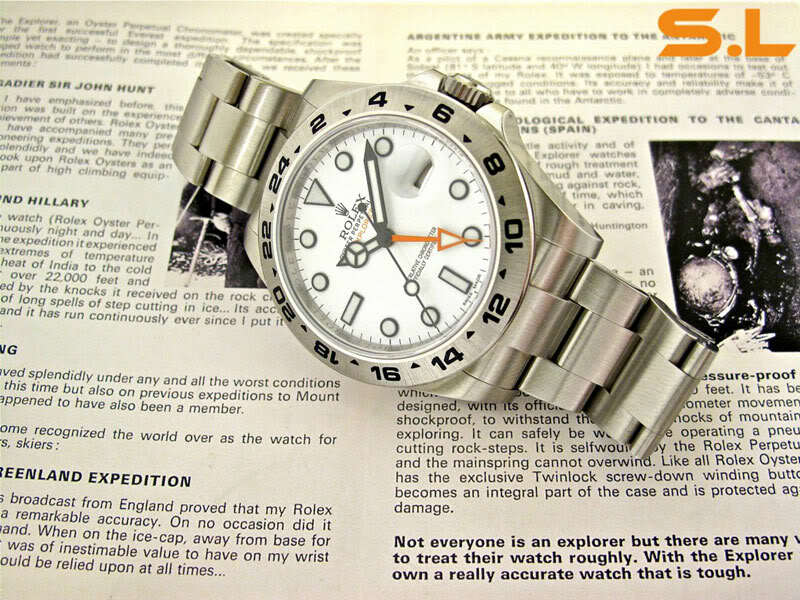 Watch cases and bracelets are made of various materials, with stainless steel being the most common. More prestigious brands utilize variants of gold, platinum and other precious metals, while titanium, carbon fibre, aluminium and a wide range of plastics are also common. What isn’t common is wood, which ironically is one of the most ubiquitous building materials in the world. 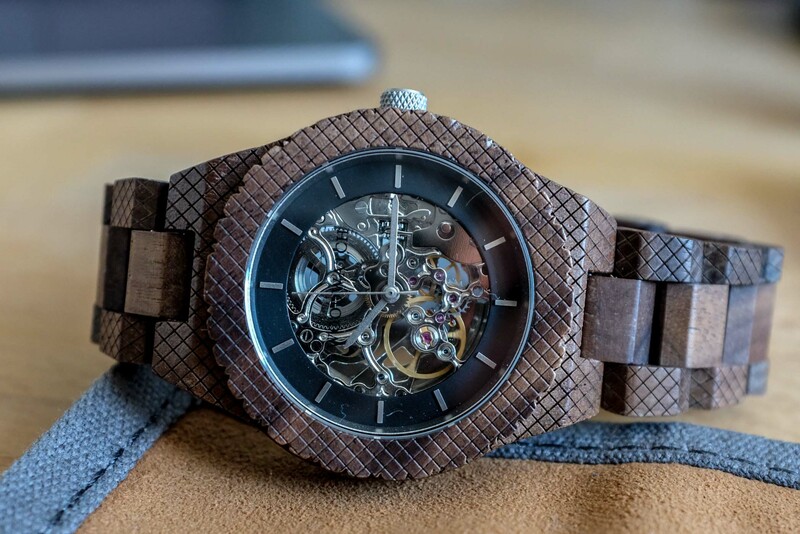 WoodWatch has built an entire watch company around this material and is passionate about its unique beauty and sustainability. Three lifelong friends launched the brand in 2013 as a side project and it quickly grew into a full-time operation in the Netherlands. Up until now, their watch portfolio was powered by quartz movements, but that changed with the debut of their limited edition WoodWatch Explorer. Let’s take a closer look at the company’s first mechanical piece. 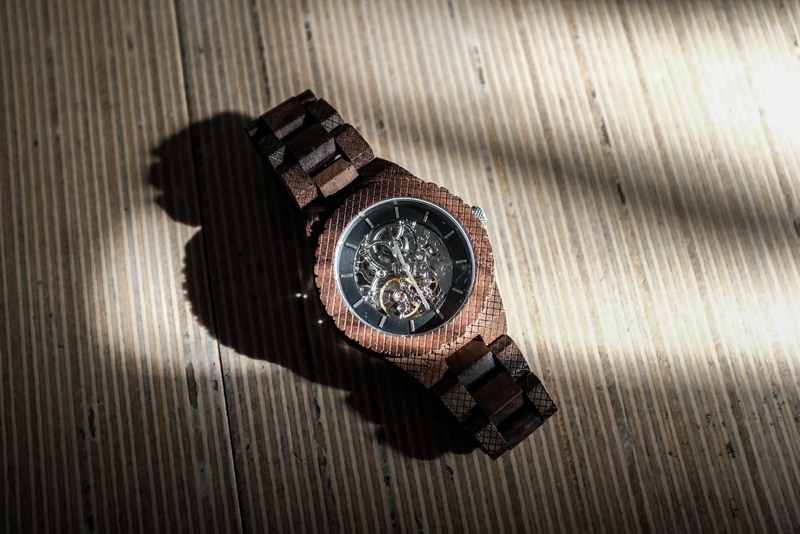 Both the case and bracelet of the WoodWatch Explorer are almost entirely made of North American Walnut, which is aesthetically unique to say the least. 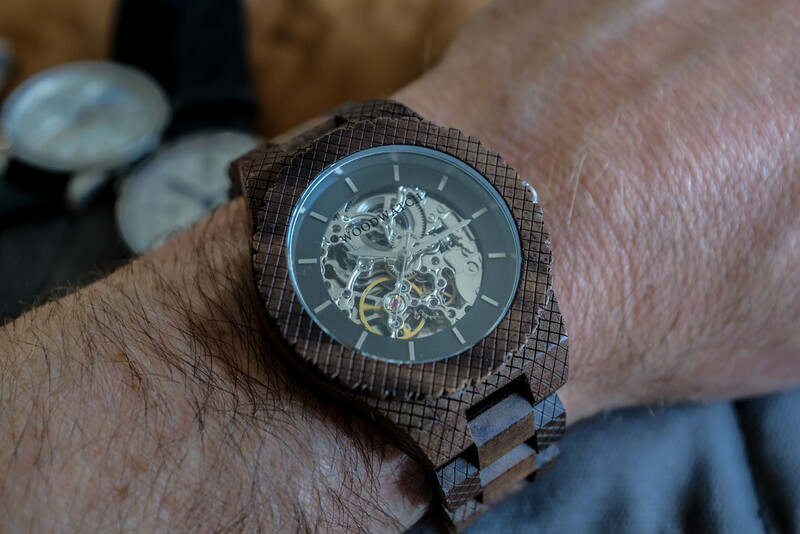 WoodWatch isn’t the only brand to have wooden watches, there are many doing this but most come with a quartz movement inside. 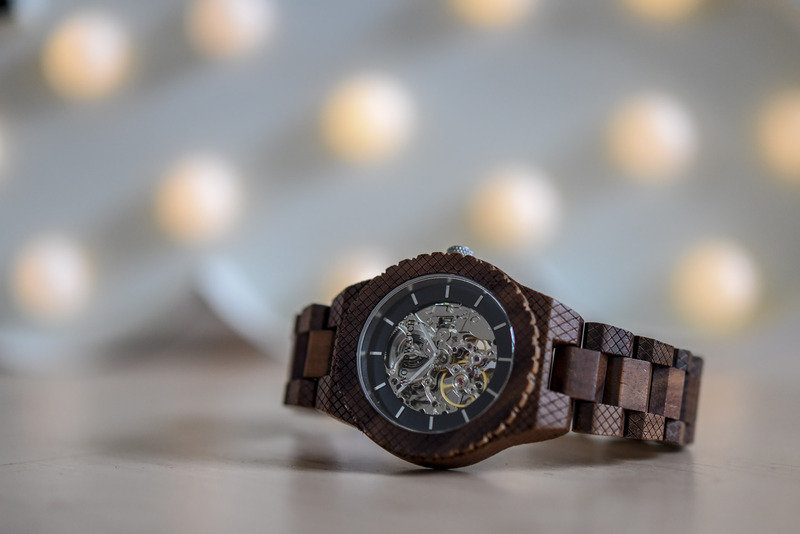 Another Netherlands-based company named Lumbr (see here for our review) provides competition in the field of wooden watches with mechanical content. The Explorer stands out with its automatic movement and skeletonized design, and is an instant attention getter. The 42mm case might be a bit large for some, but it’s both light on the wrist and comfortable. The bezel and case have an engraved cross-hatched pattern that provides a visual punch, while an exhibition caseback displays the automatic movement. The sapphire coated crystals, caseback and crown are the only non-wooden exterior components, other than the pins for the bracelet. I would avoid getting this piece wet if possible, but the case is water-resistant to 30m. The open dial displays the majority of the movement, with a black hour ring circling the outer perimeter. Applied rectangular silver indices mark the hours and match the silver theme of the movement. The hour, minute and seconds hands are also silver, and while that works with the colour scheme, legibility takes a hit. Everything blends together a bit too much. It’s a small complaint, however, as the overall design is well executed and downright cool. The heart of the Explorer is a Seagull TY2807 calibre, which is a skeletonized version of the Seagull ST16. 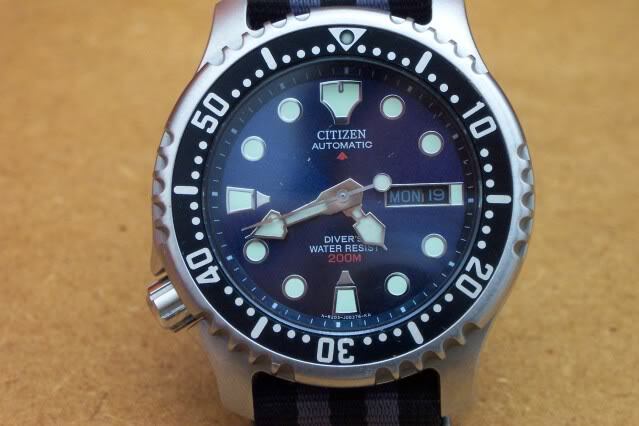 It’s a Chinese movement and commonly seen in “department store” watches, but that doesn’t make it bad. It has 21 jewels, beats at 21,600vph (3Hz), has an Incabloc shock protection system and 36-hour power reserve. Functions include hours, minutes and central seconds (hacking), and it can be manually wound. 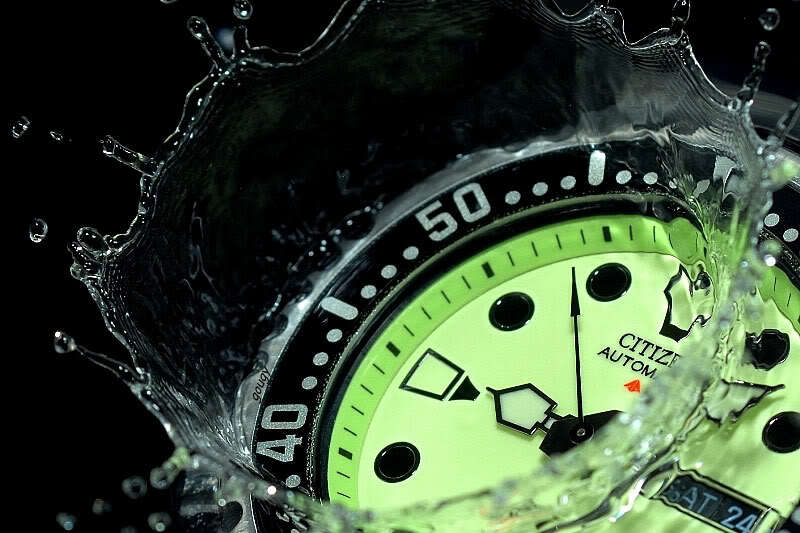 Seagull movements are actually produced on equipment from former Swiss manufacture Venus, which was acquired by Tianjin Watch Factory in China in the 1960’s. I recently reviewed the Mercer Lexington Chronograph with a Seagull ST1901 and it’s proven to be accurate and reliable. The wooden bracelet has a cross-hatched pattern like the case on the outer links, while the central links are smooth. It’s a 19mm bracelet, which isn’t as common as 20mm or 22mm, but it’s not something you’ll want to swap out as the case and bracelet are a matching set. The WoodWatch Explorer is a limited first edition of only 100 watches and retails for EUR 449. That might seem a little pricey for a Seagull-powered watch, but the wooden craftsmanship and unique design make up for it. The watch comes with a one-year warranty and can be purchased at WoodWatch’s site. Hardly a wooden watch if the key bit is a metal movement. Yeah because movements are always made with wood and not metal. Already attention seeking with the material, at 42 its shouting “I am in a younger demographic than you”. 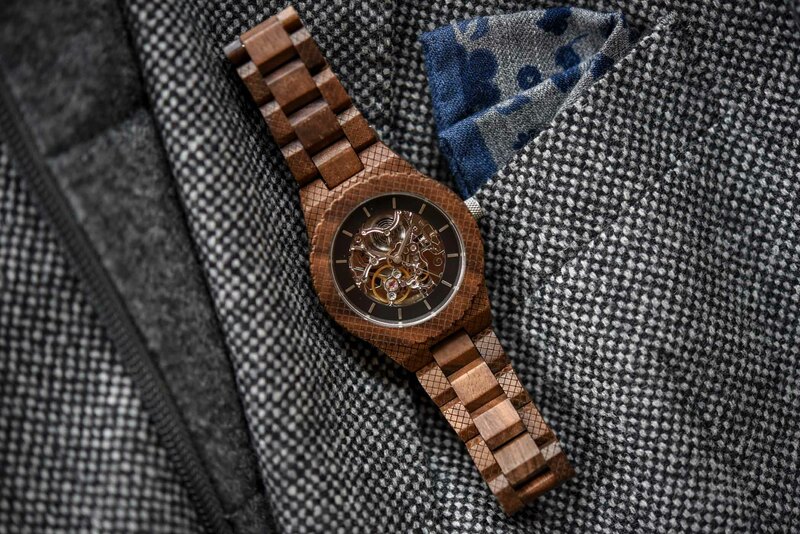 I like wooden watches, but the aesthetic here is confused. 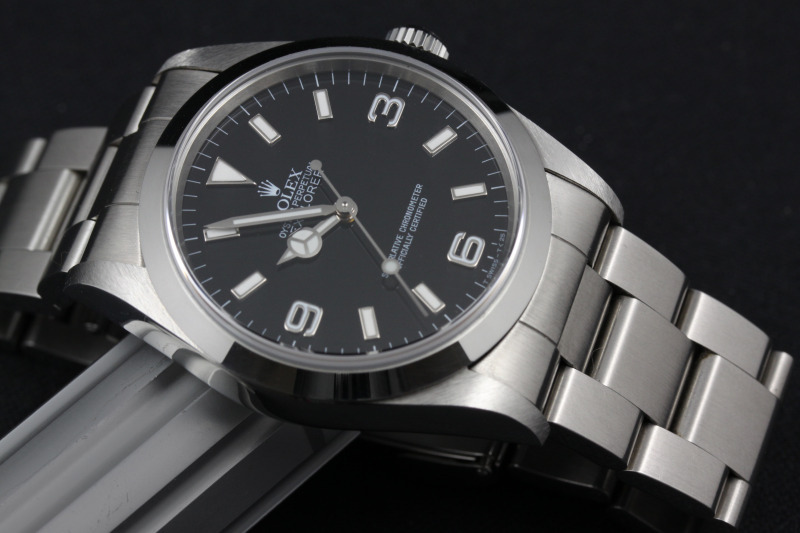 The crosshatch extending to the bracelet looks gimmicky, the bezel is superfluous, the skeletonized movement equally so. This is one weird piece, which undoubtedly seeks to attract someone looking for just such a thing. 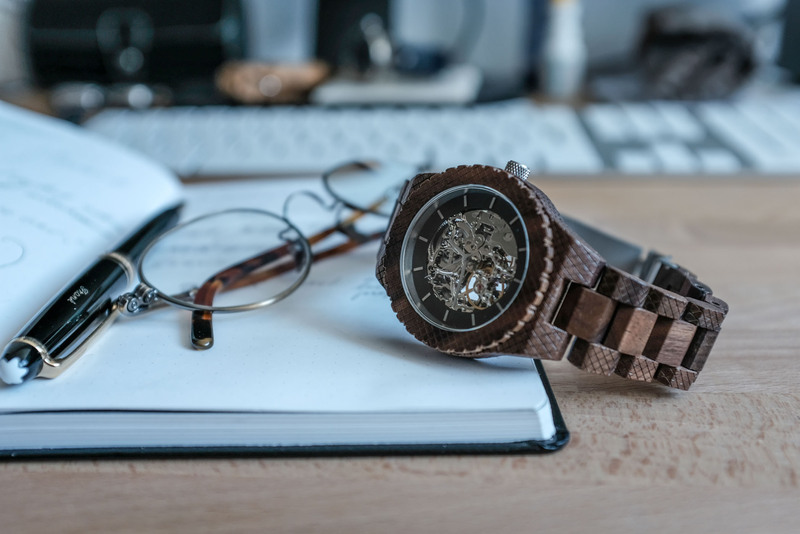 Oh the kids these days…..
For those who don’t know about real wooden watches (with the sole exception of the mainspring, I put up a link but that was disallowed. Instead if interested you could try googling Valerii Danevych. There was, indeed, even an article in monochrome-watches about his watches in 2014!